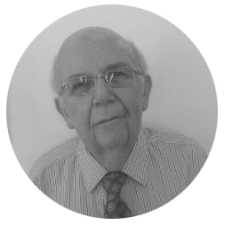 Richard Hauptmann has more than 25 years international experience as an EPC Project Manager / Director and Project Management Consultant who develops and manages profitable turnkey energy mining and infrastructure projects while focusing on project strategy development and execution. Diverse management experience includes: Vice-President of a major Saudi Arabian contractor; Operations and Program / Project Manager and Director for major EPC contractors; and Capital Works Director for an Asian utility. Established recognition for the ability to analyze and rescue troubled projects.